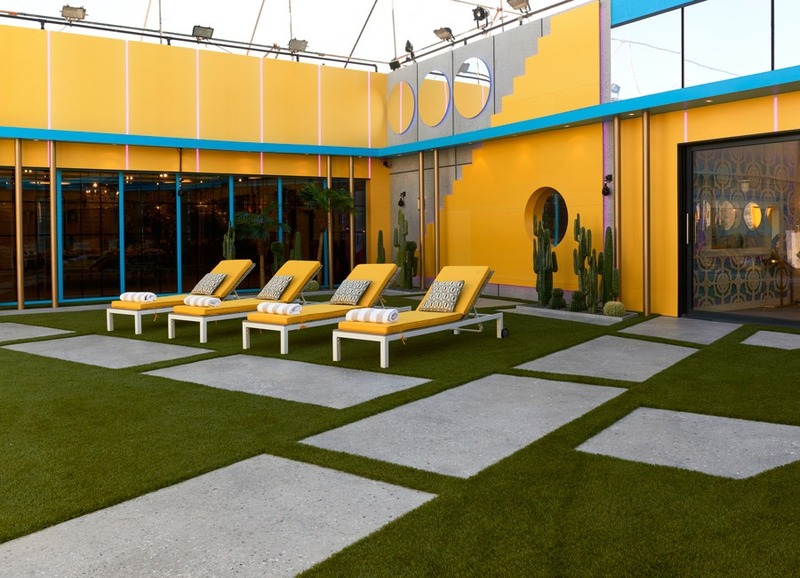 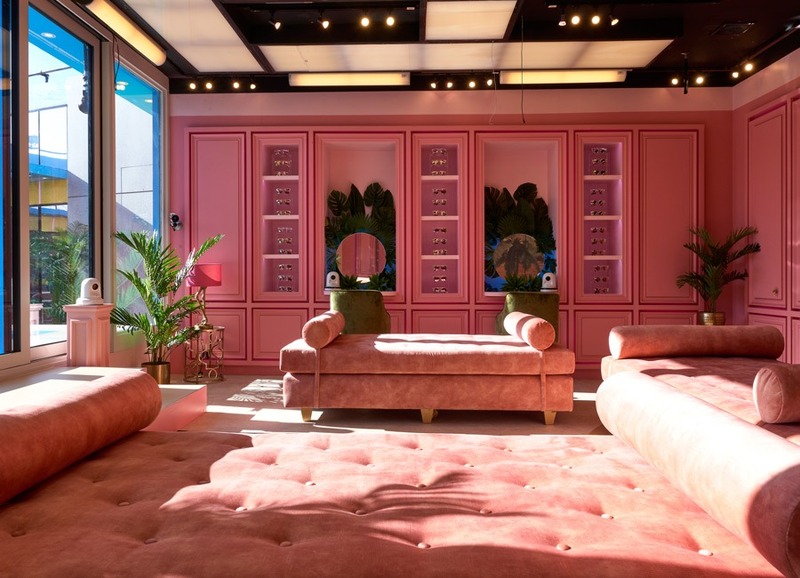 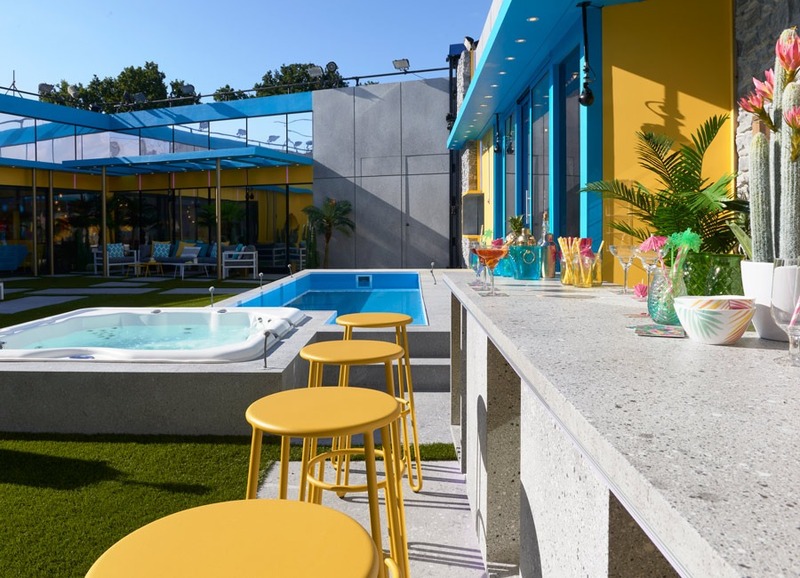 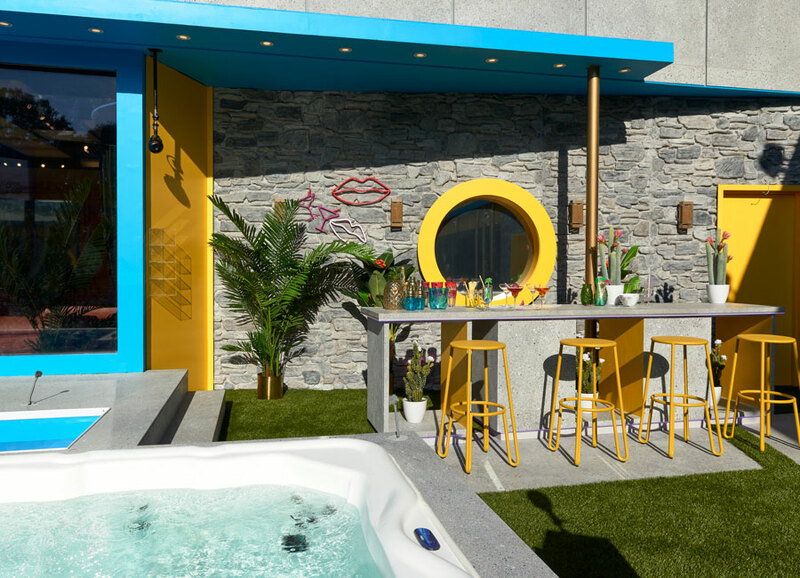 We’ve finally been given a glimpse inside the brand new Celebrity Big Brother house – and it’s had quite the makeover. 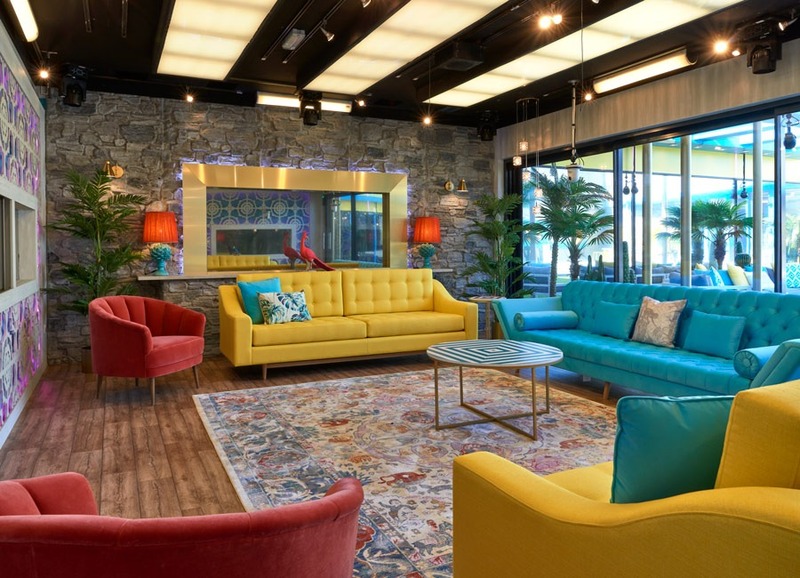 The new series of CBB starts on Thursday night, and a host of famous faces are set to enter the house in Elstree Studios. 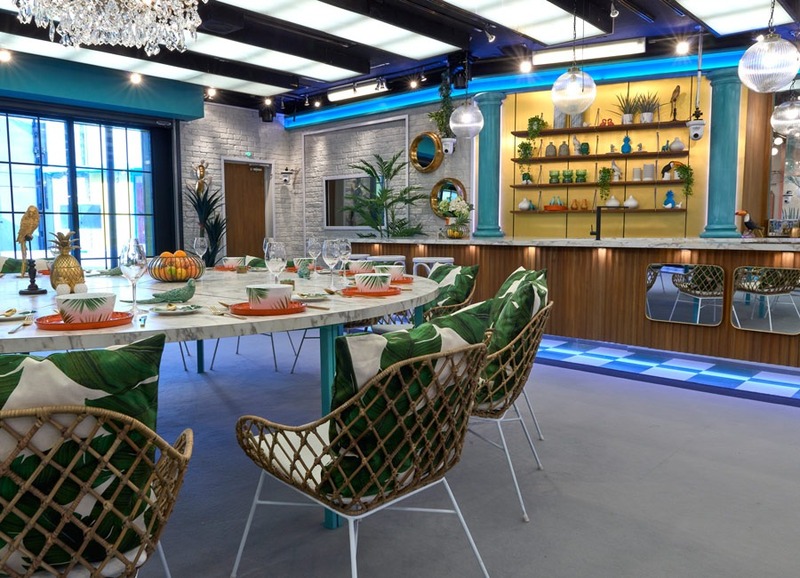 The whole house has been completely redecorated to go with the theme – ‘Eye of the Storm’. 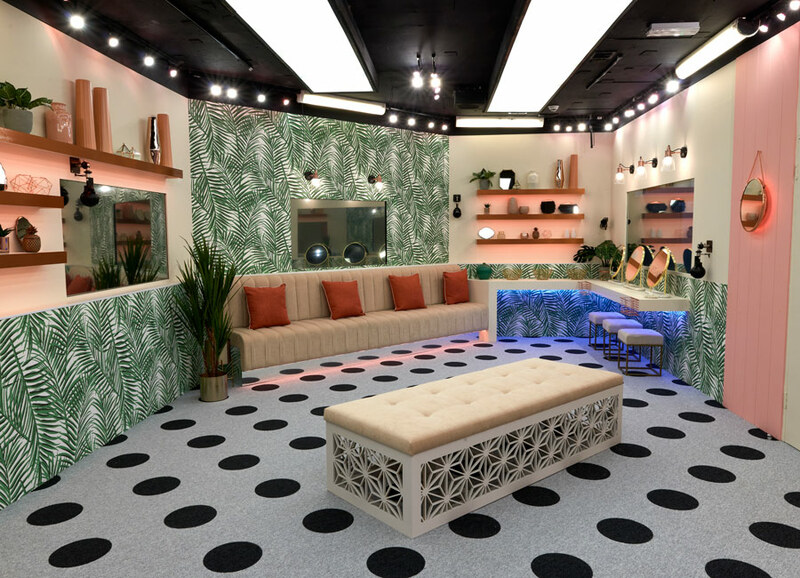 The main living area of the house features a huge kitchen over tiled floors, which flows into a communal area featuring a large marble dining table surrounded by wicker chairs. 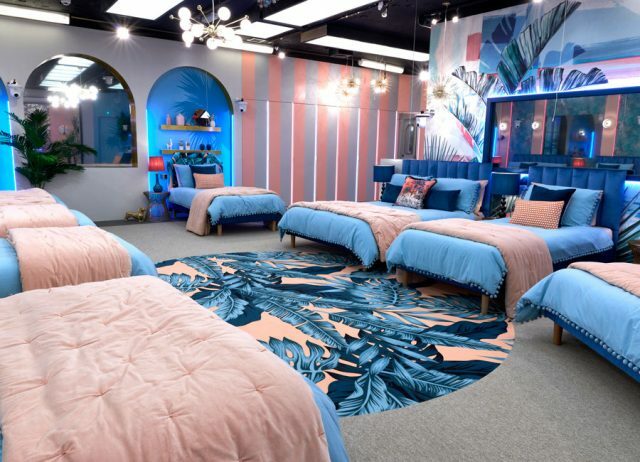 Palm trees feature a lot throughout the house, as they’re seen on cushions, mats, and even on the walls. 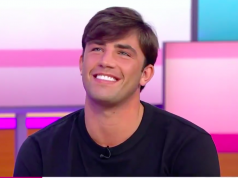 Watch the new series on Thursday at 9pm on 3e.